Undoubtedly, one of the key things the guests remember most about any wedding is the food. They may not remember the colour scheme, what the centrepieces looked like, or whether the speeches happened before or after dinner. But they will – always and definitely – remember the food. So it makes sense to put the menu at the top of your priority list. 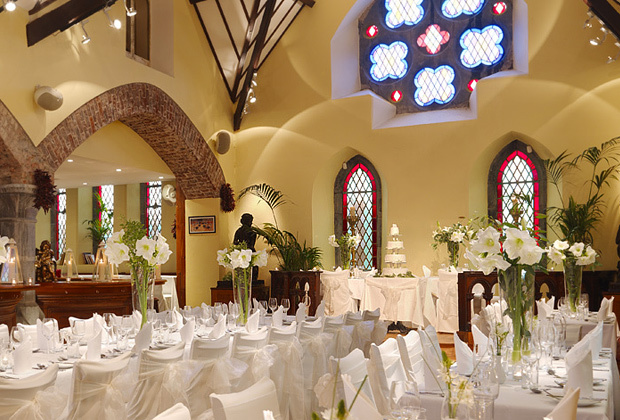 Here’s our list of some of Ireland’s best wedding venues for foodies. Durty Nelly’s is a traditional pub venue, just seven minutes’ drive from Shannon Airport. Invite between 40 and 120 and be sure to tell them in advance, they’re in for a proper food treat – the finest of fresh local food, cooked to perfection. And the drinks? Expect to be impressed once more. 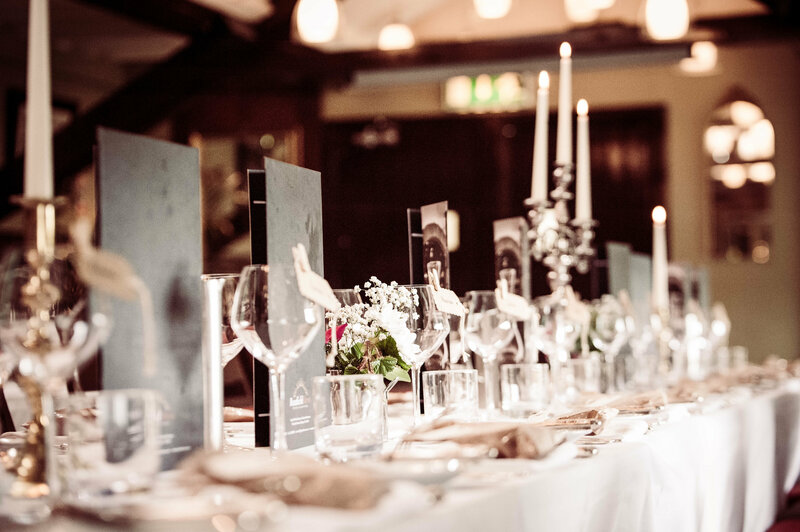 You simply can’t go wrong with a winner of the weddingsonline Restaurant Venue of the Year Award for four consecutive years! The Red Door Country House Restaurant sits between 80 and 160 guests, or step up to the marquee option and invite up to 200. Either way, all those guests won’t be able to stop talking about the food. 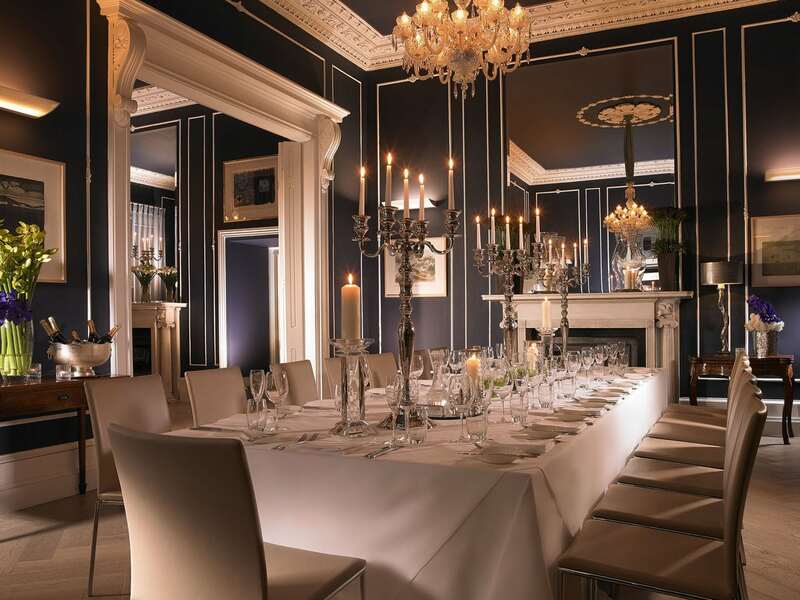 If you’re looking to get wed in Dublin, this elegant Georgian townhouse is central, has the most beautiful surroundings and serves top notch food. No. 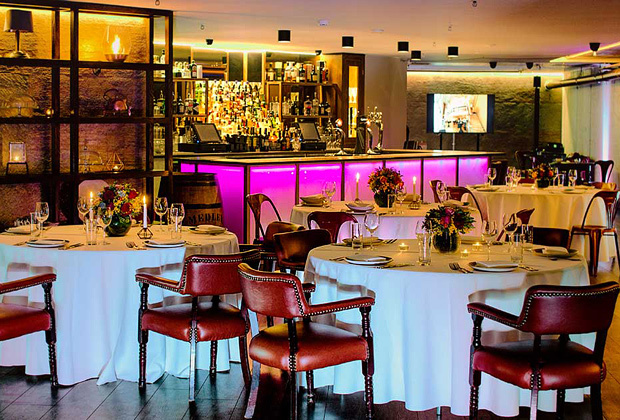 25 Fitzwilliam Place can host up to 100 guests for an unforgettable meal (its sister restaurant Suesey Street is also a foodie haven). The venues put much emphasis on the best Irish produce, and sourcing unique ingredients from international artisan producers. 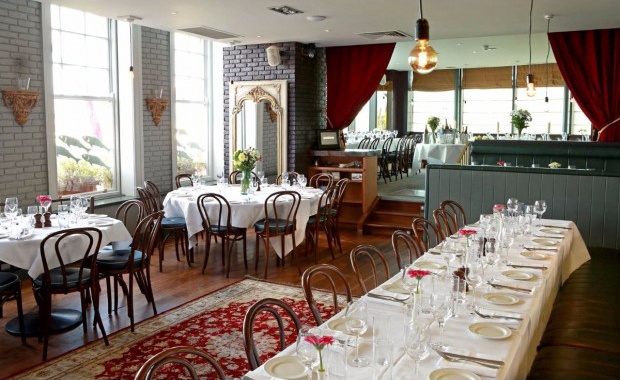 A sea-view venue on Dublin’s East Coast, Wrights Findlater Howth opens its doors to between 20 and 120 guests. The seaside location guarantees fantastic seafood options, and their steaks are famous too. Ask them about the tasting menu and for wine recommendations too. This wedding meal will be a knockout. 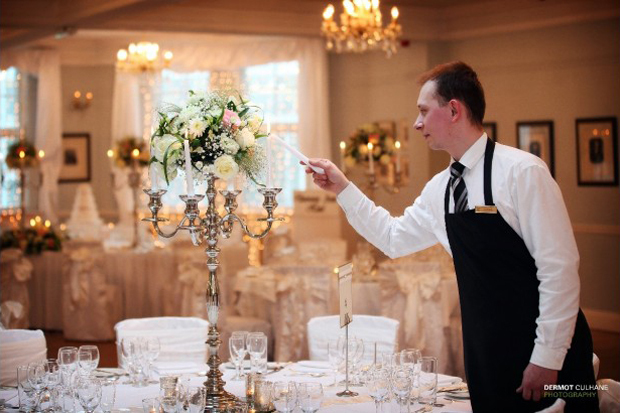 Medley in Dublin has everything: historic pedigree, a landmark location, and room for up to 350 guests (or as few as 60). Go ahead and invite all the foodies you know, because the Head Chef Vincent Blake will stun them completely. And it can be served exactly how you want: buffet, silver service, a la carte, set menu, BBQ, theatre, food stalls, live cooking stations… big flavour guaranteed! The Angler’s Rest has been serving great Irish food since 1965. Their menus are all about choice choice choice. Invite up to 120 hungry (lucky!) people and they won’t stop raving from the moment they get the canapés, to their midnight snack. And in between, a sumptuous menu accompanied by the perfect selection of wines, beers and spirits. 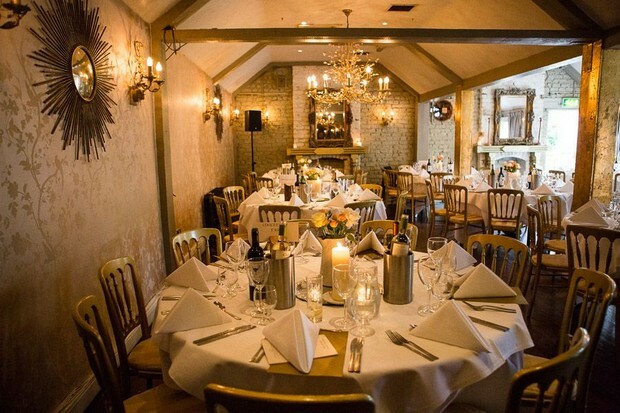 Beaufield Mews Restaurant was established in 1948 and is the oldest restaurant in Dublin, dontcha know and is renowned for its amazing fare. Invite up to 140 guests and choose how you want to delight them. 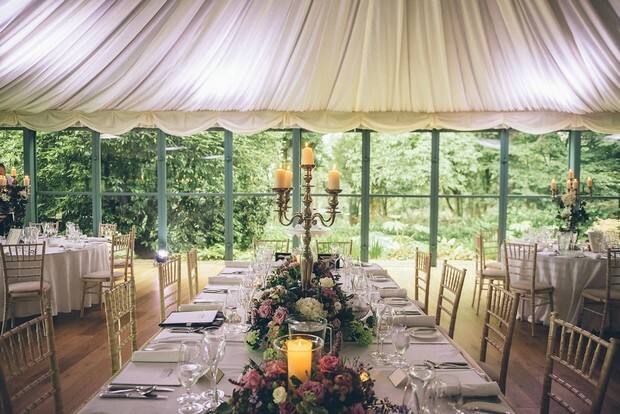 The many options include sit-down, picnic, mini feast, hog roast, and more. 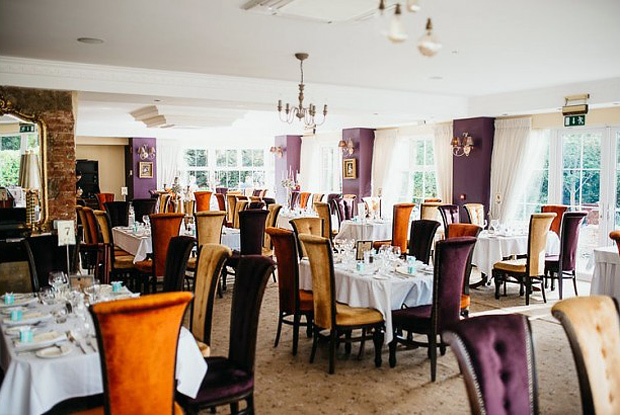 The Station House Hotel and The Signal Restaurant have been collecting awards galore, including (foodies, take note!) the 2017 Best Hotel Restaurant Ireland accolade for The Signal Restaurant. They can host up to 160 guests or more intimate gatherings of up to 90 people in their Signal Restuarant. Everything is made in-house, from the sauces to the desserts, and you can really taste it. Easily one of the most unusual venues for a wedding, Sol y Sombra is located in a converted 18th century church with a 120 capacity. But that’s not the only great thing about it – here’s where you can have a true continental feast. Their specialty is tapas feasts, especially fabulous for more informal parties. Of course, if you prefer a traditional Irish feast, they’ll do that with equal panache. 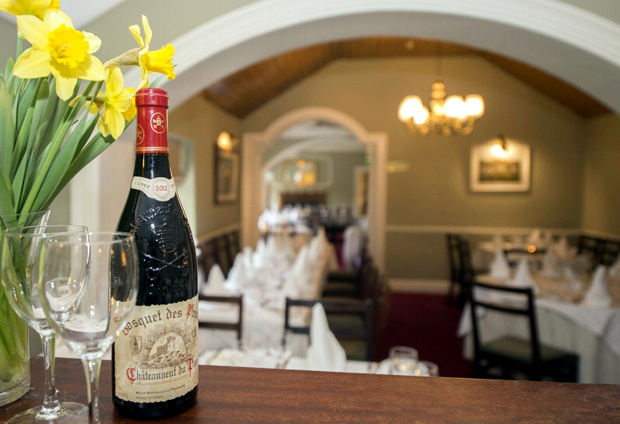 Virginia Park Lodge has the distinction of having Richard Corrigan as their Head Chef so you can expect an incredible feast. Couples can look forward to a bespoke wedding meal reflecting Richard’s noted passion for wild, flavour-rich and unpretentious cooking. The venue also runs its own Gooseberry Gardens and Farm, where their organic produce comes from. 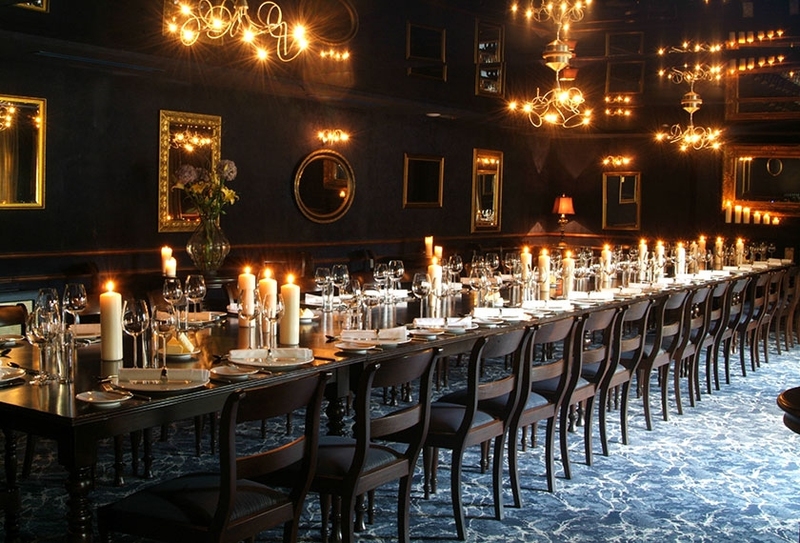 This 200-year-old venue isn’t just famous for its old-world charm and modern luxuries. The Dunraven Arms Hotel breakfast has won the Georgina Campbell ‘Best Hotel Breakfast’ and ‘Best National Breakfast awards. That’s important for the day after the wedding. And for the wedding, you simply must have their other specialty, Hereford roast rib of beef carved exactly to your liking. Raves from the guests guaranteed. 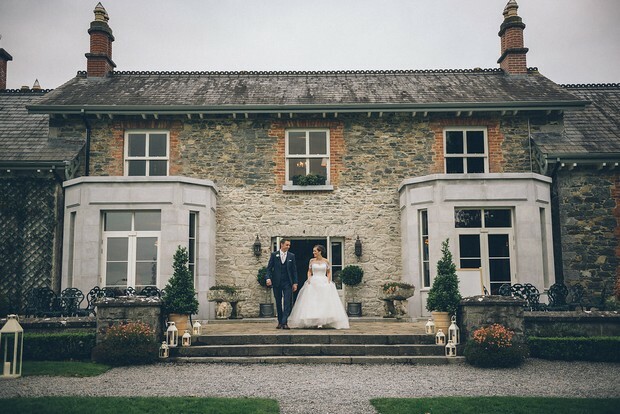 Calling itself ‘the perfect venue, whatever the season’, BrookLodge & Macreddin Village welcomes up to 200 guests and promises a commitment to only wild and organic food. 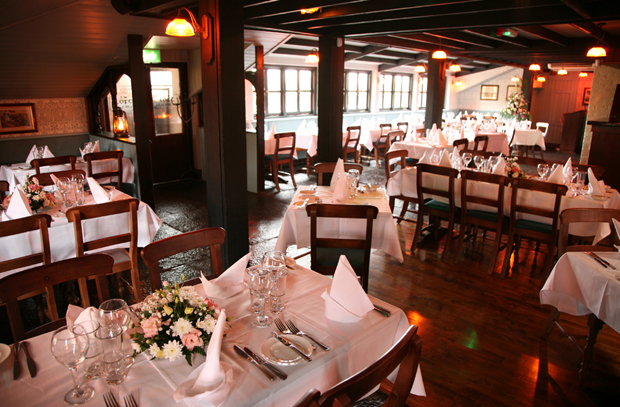 Their restaurant – The Strawberry Tree – is the only certified organic restaurant in Ireland. Their menus are ideally adapted to the four seasons, with most of the food grown to order on nearby organic farms. Ask them about complimentary dinners for the newlyweds-to-be – it’s an extra special treat.